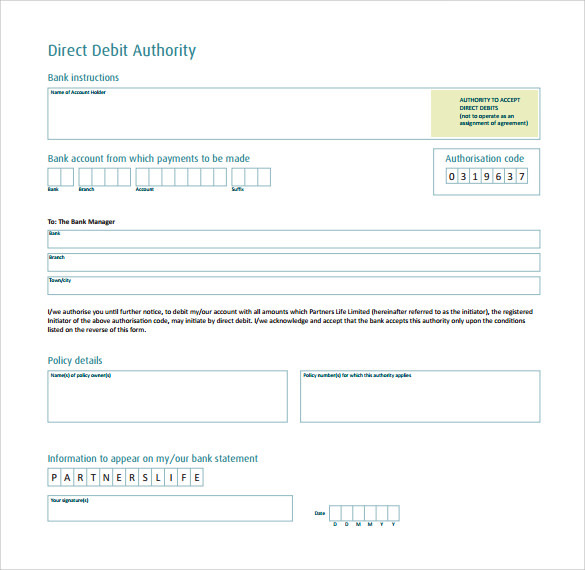 Direct debit applications are mostly used to help customers automate certain routine payments which would happen on a periodic basis. 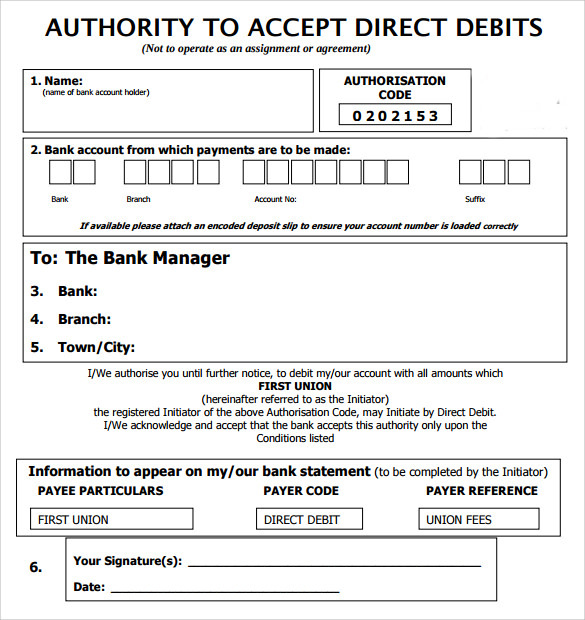 The direct debit form is nothing but an automatic clearing system kind of an agreement where in the account holder allows the bank to debit their account and credit. 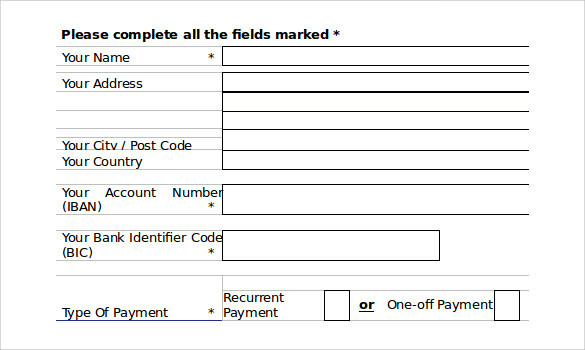 The account of certain vendors for which monthly payments need to be transacted on a routine basis. 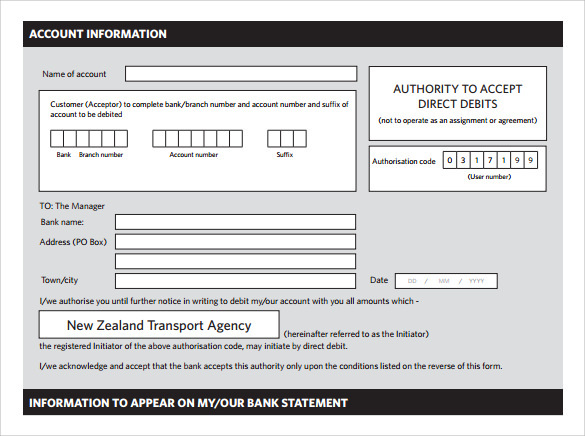 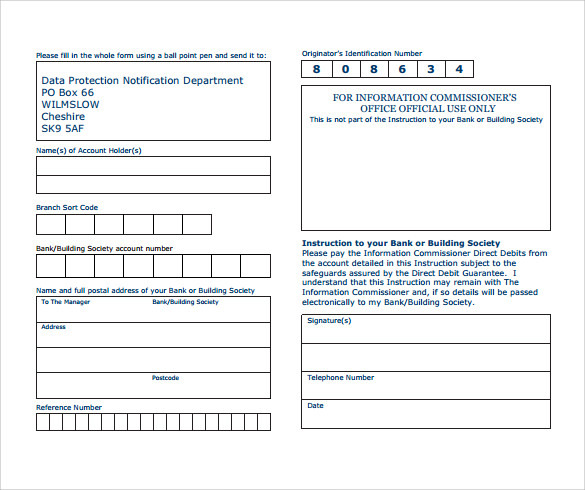 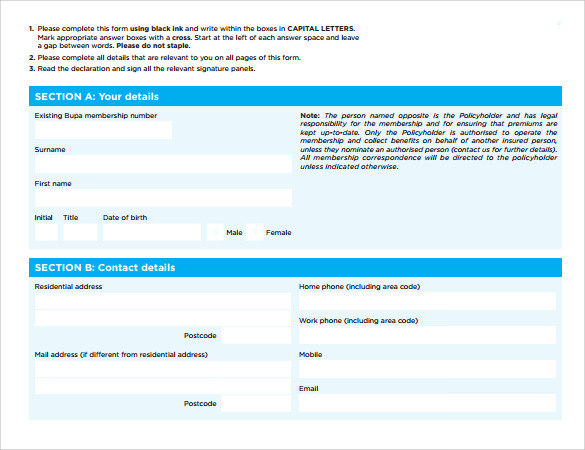 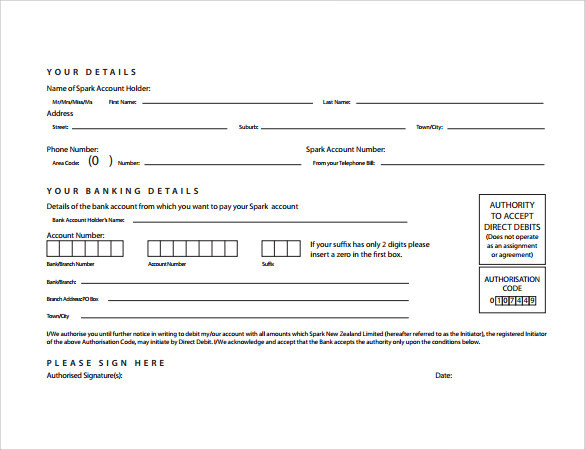 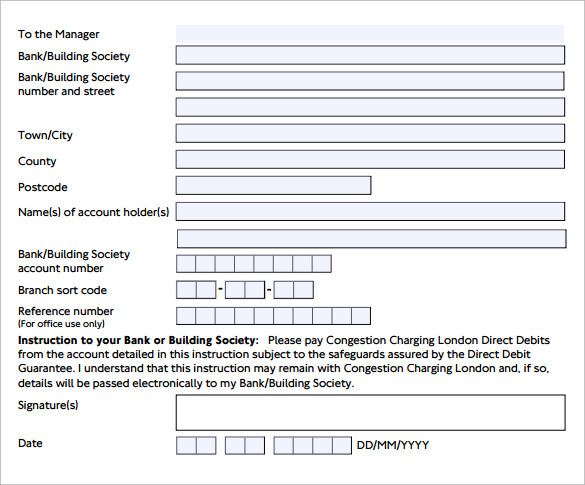 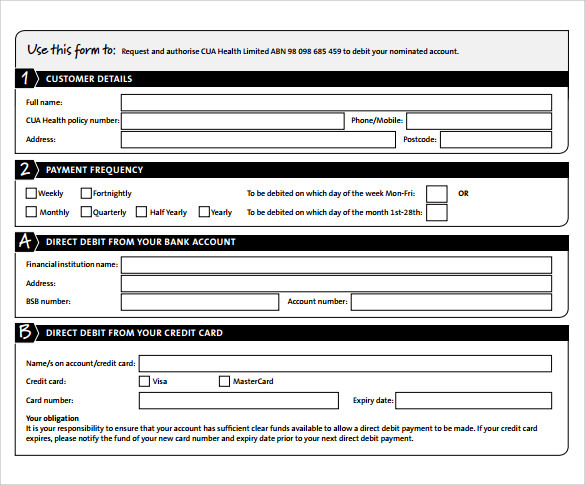 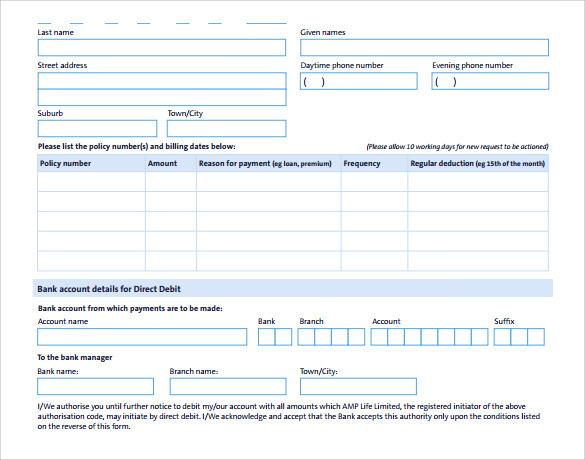 The direct debit form is mostly in the form of Microsoft Word or PDF mentioning all the terms and conditions for clearance along with the customers’ signature and the approval stamp from the bank.